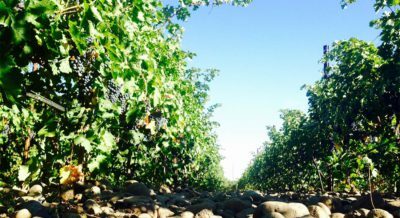 Founded by Nina Buty, Buty makes stellar blends from Walla Walla. These inspired wines have established themselves as benchmarks for quality, creativity and value—offering a rare intersection of all three elements. Washington's Red Mountain is rapidly earning a reputation for producing some of the most compelling and distinctive cabernet sauvignons in the world. 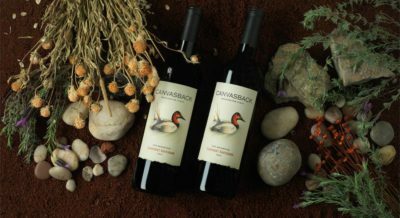 In 2012, building on its 35-year history of making globally acclaimed cabernet sauvignons, Duckhorn Wine Company came to the mountain to make Canvasback Red Mountain Cabernet Sauvignon.